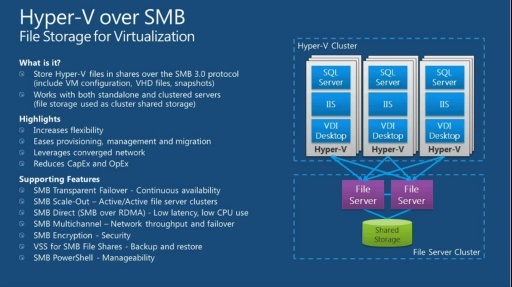 Harold Wong and Edwin Yuen, Director of Cloud & Virtualization strategy at Microsoft kick off their new series today as they discuss the latest announcements made by VMware. 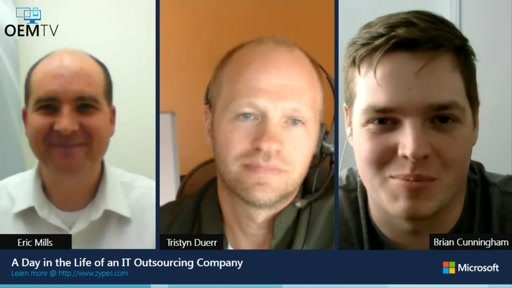 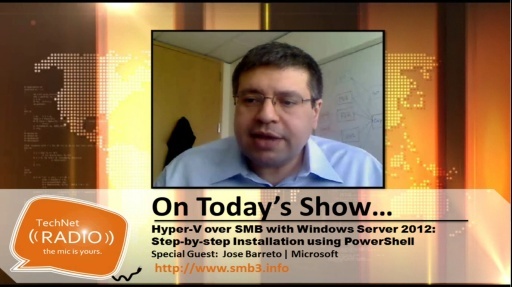 Tune in as they chat about vSphere 5.1’s features, licensing and pricing model and how this stacks up to Windows Server 2012. 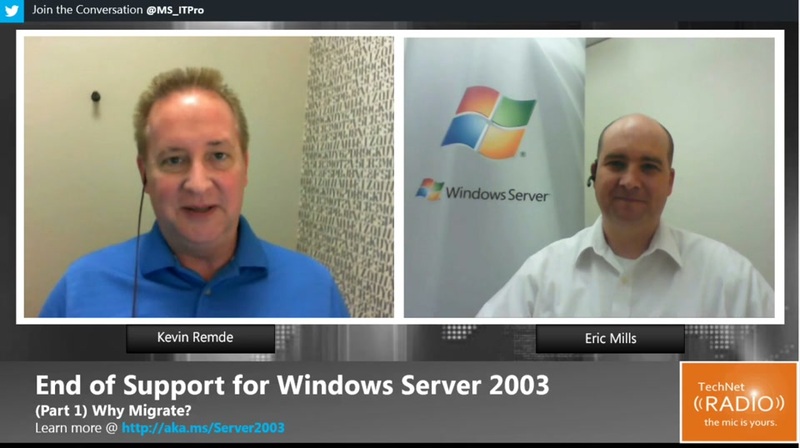 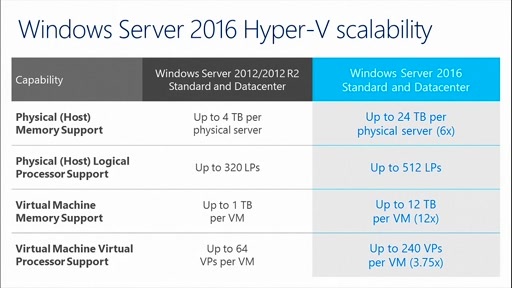 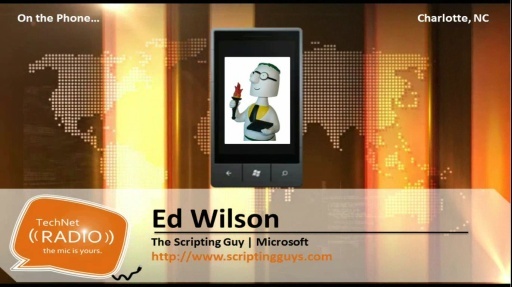 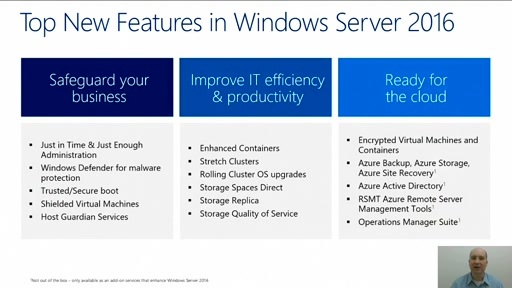 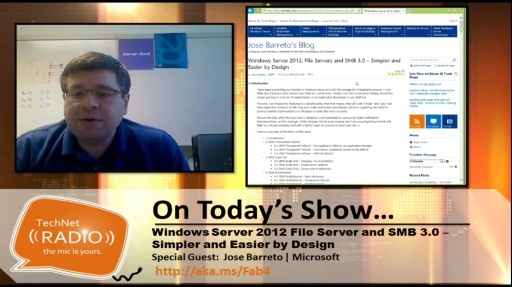 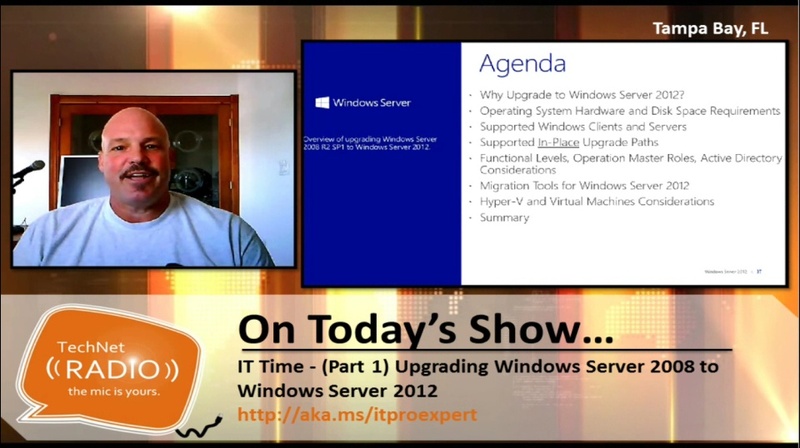 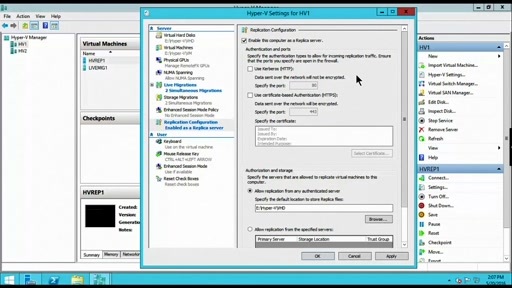 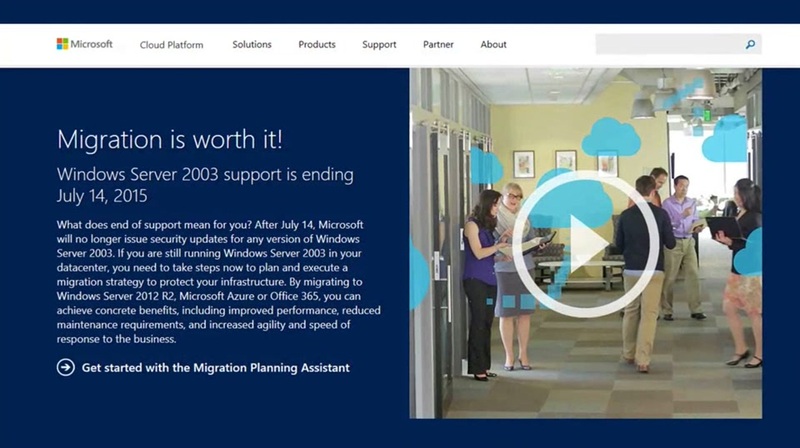 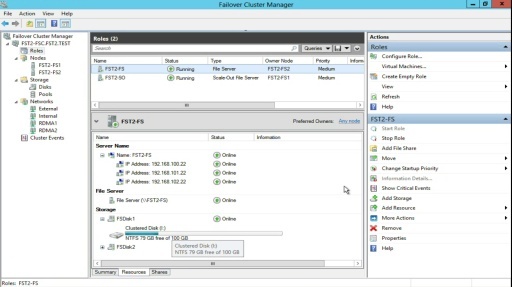 (Part 1) End of Support for Windows Server 2003 - Why Migrate?